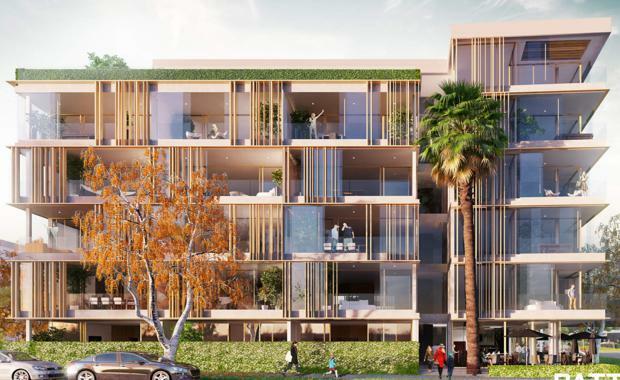 Funding has been confirmed to enable the building of a new 58 apartment St Marks development in Remuera, financed by Bank of New Zealand (BNZ). Since launching the off-plan sales campaign Bayleys Real Estate has sold 48 apartments in the six storey complex – equivalent to 83 percent of the available one, two and three-bedroom residences. The two-storey penthouse suite has been sold to a New York businessman and his family who are migrating to live in New Zealand next year. Just 10 residences remain on the market for sale – all priced at between $2 - $2.5 million each and ranging in size from 120 – 150 square metres.